1. CityPlace -is a mixed use development in Overland Park, Kansas. 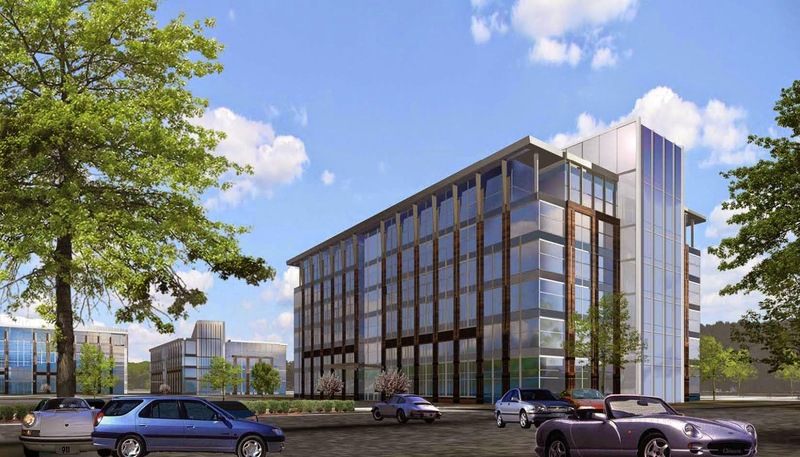 This property will feature Class A Office buildings, multifamily residences, retail services, restaurants and senior living, all connected in one vibrant and energetic community. BRES made the earth move with this development during its' September 24, 2014 groundbreaking. Center. The multifamily development will consist of 306 luxury units with efficient top-of-the-line apartments with access to pools, clubhouses, tanning, and personal training. Construction commenced in December 2013 and will be completed by mid-2015. WaterCrest celebrated it's phase I and had its grand opening in October 2014. 3. 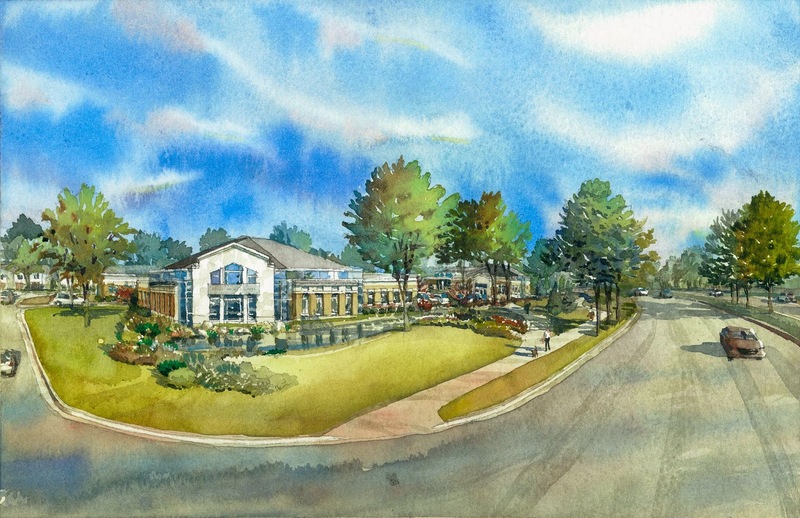 The Parkway Medical Plaza is a new, innovative medical development adjacent to a future senior living community, The Parkway, a 140-unit development opening in May 2015. The Parkway Medical Plaza is strategically located in Blue Springs,Missouri, less than a half mile from St. Mary's Hospital with convenient access to I-70. 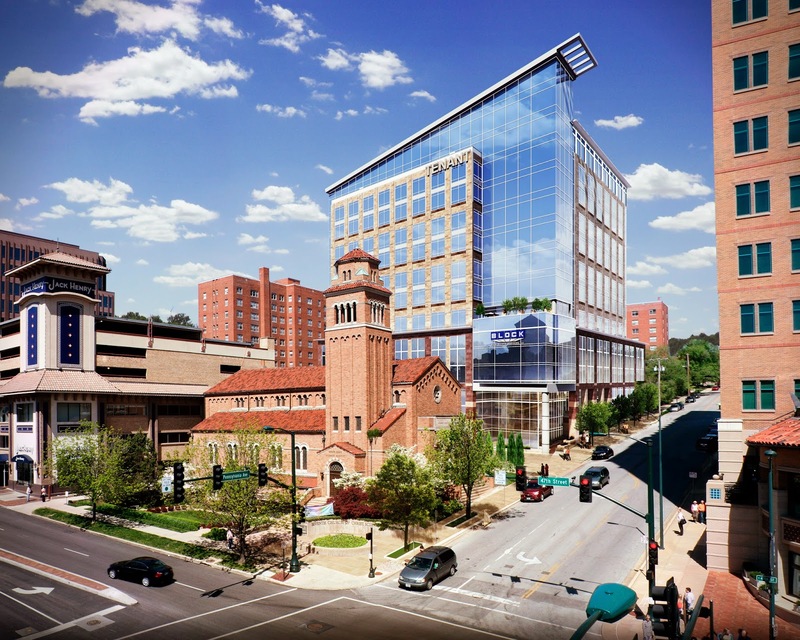 "Class A" office building will feature 188,500 + RSF of office space, 6,456 + of retail space and secure, covered parking. 46 Penn Centre will have top floor balconies and constructed with only four columns for maximum space-plan efficiency. 5. Lenexa Logistics Centre was off to an Amazon start in 2014, when BRES acquired the nations leading online retailer, Amazon Inc., to Lenexa Logistics Centre. Amazon Inc., currently occupies all 260,700 square feet of Building 4. During 2014, BRES raised over 74 million dollars in equity syndication with 723 transactions that total over $832 million. Be the first to get a sneak peak for BRES' comprehensive market report, that lends additional insight on commercial real estate industry. Click here to sign-up to receive the 2015 Market Report first!